We are very thankful for the enthusiasm and support of every one of our Founding Editors! During the call for editors we received over 130 applications. We want to make optimal use of this enthusiasm. 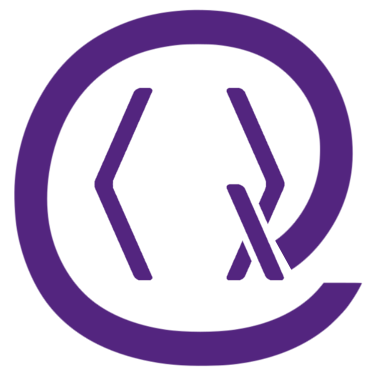 Given that we received many more excellent applications from qualified and enthusiastic researchers than we can possibly make use of right now, Quantum will keep a list of reserve editors. Editors on the reserve list will be activated when either the workload for a specific sub-field becomes too high or active editors retire. This is an important infrastructure for the journal, that will help ensure its long term viability and allows us to react to high workloads and make smooth editorial transitions. The editors will now receive a training for the online platform Scholastica that Quantum uses to organize the peer-review process, so that Quantum is still on track for opening for submissions in the second half of November.